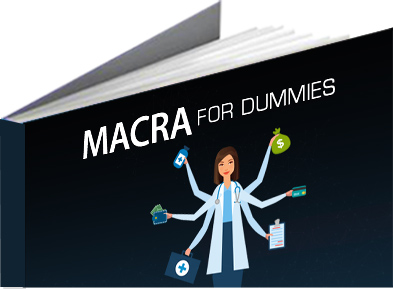 Download this condensed guide of the MACRA Final rule outlining eligibility, reporting and implementation timelines and a brief summary of the Quality Payment Programs coming in 2017. 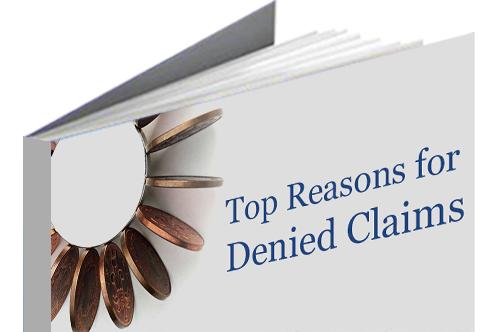 CureMD Medical Billing division presents a comprehensive report outlining top reasons for denials and how to avoid them in your practice. 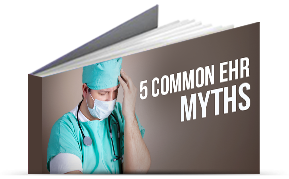 Use it to categorize denials in your practice and fix processes where required. With only a month left until the official launch date of ICD-10, there are still many providers who find themselves unsure of what the change means for their practice. Use this crunch time guide to learn what ICD-10 is exactly and how you can successfully switch diagnostic code sets come October 1st. Staying independent or joining a group? 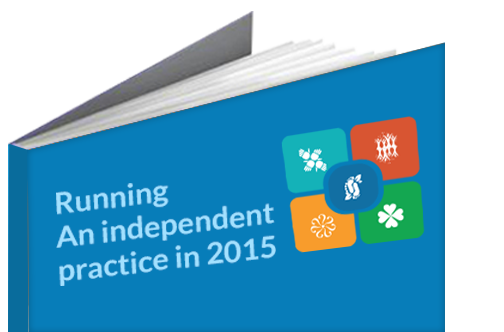 This whitepaper is your guide to practicing medicine in 2015 and beyond. Learn how recent and upcoming trends in healthcare will affect the way you practice medicine this year. Providers will have to make the most adjustments post ICD-10 and have the least time to prepare for it. 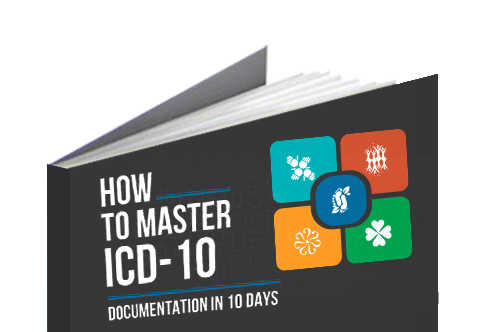 Download this eBook for a comprehensive coverage of ICD-10 specialty documentation. If selecting your electronic medical record vendor was not enough, physicians are now faced with another timely decision that must be made before the big bad wolf ICD-10 kicks in. 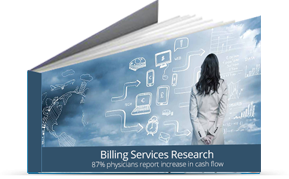 Download this white paper to see how top medical billing companies fare against each other. Your goal is to make most effective use of the MU incentive program. 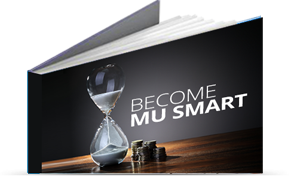 Our MU smart eBook can help you reach it in no time. You will be on track with all important information regarding Meaningful Use including important deadlines, recent updates, helping tools and much more. 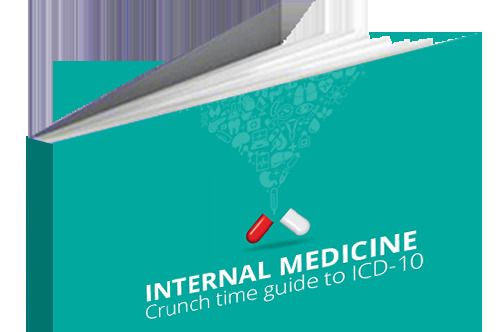 Why wait for ICD-10 to come? Be among the early providers to undergo ICD-10 conversion training now! 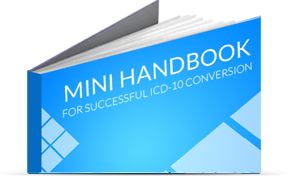 This handbook offers important information and consultation to help providers adapt ICD-10 conversion, without affecting their practice. 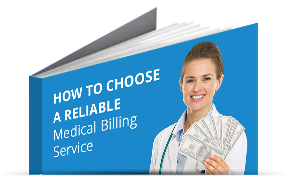 Medical billing is no longer a problem once you have an authentic and high quality billing vendor. 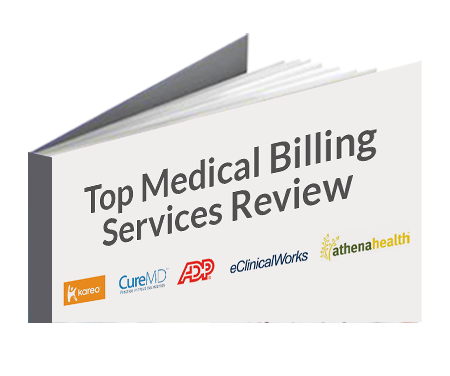 The following research proves that CureMD’s billing service model ensures maximum revenue to all its clients, which is more than four times better compared to the industry average. Read to learn how. 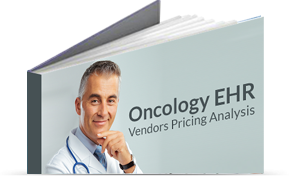 EHR vendors may be aware of the complex needs of oncology practices, but are unable to deliver them a cost effective system that is easy to use and has all the features they require. Learn the criteria to choose the perfect EHR vendor for your practice. 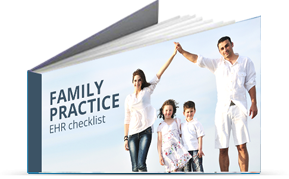 It’s a common misconception that Family Practices can make do with general EHRs. On the contrary, their workload and lack of staff does not allow them to waste their time and resources on substandard EHR software. 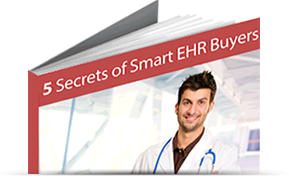 Therefore, this guide has been designed to help you evaluate vendors before choosing the EHR for your practice. Developing EHR software for children is not a task for every vendor in the market. 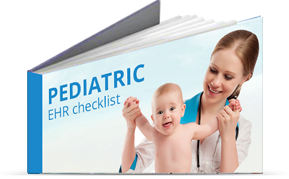 This guide has been specifically designed for pediatricians to educate them about qualities of a Pediatric EHR and help them avoid buying one developed from perspective of an adult patient. Is your current EHR boring and bulky? Are you spending more time behind the computer rather than focusing on patients? CureMD offers a detailed insight into how to get rid of your current system and switch to a completely integrated and state-of-the-art solution. There are hundreds of EHR companies out there and choosing the right vendor can seem like a daunting task. 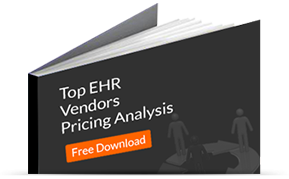 Download this straightforward and candid analysis of top EHR vendors from an independent industry expert. 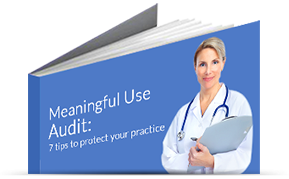 One in 20 meaningful use (MU) attesters will face an audit. You must gear yourself to defend your incentive payments. 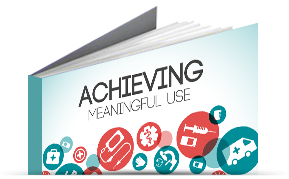 This whitepaper will cover everything you have ever wanted to know about the meaningful use audit process. 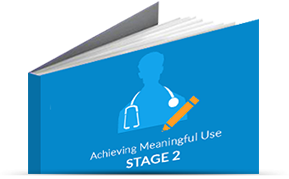 Attesting for Meaningful Use Stage 2 can be a tricky business. You need to be aware of all the key metrics and deadlines in order to earn government incentives. Download this white paper for a step-by-step guide. Selecting the right EHR for your practice is critical in today’s complex and evolving healthcare industry. Finding the perfect EHR can be overwhelming for buyers, which Is why it is imperative to make the ideal decision and select the perfect EHR. Learn these essential steps to take control of your practice profits. The ICD-10 implementation deadline is approaching fast. 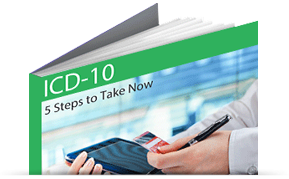 Is your vendor ICD-10 ready? Read this White Paper and find out the steps you need to take to ensure a smooth ICD-10 conversion. This white paper aims to facilitate your understanding of EMRs and addresses the ambiguities revolving around them. 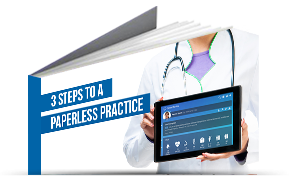 Read this paper will ease you through the transition and make your practice paperless! The U.S government is paying incentives to care providers for adopting EHRs. Find out the incentive amounts and eligibility criteria by reading this White Paper. Analyze the impact by meaningfully using an EHR and reap the incentives while avoiding penalties. 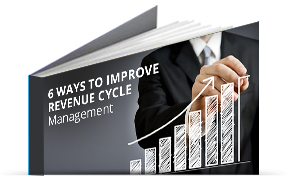 From the questions you need to ask yourself, to the questions you need to ask your potential vendor, this White Paper is your guide to productivity and revenue generation. This resource is intended for practices looking to turn the tide in their favor. Medical billing is confusing, complicated, and ever changing. This guide will update you with the best practices to collect more at a lower cost, decrease the turnaround time, increase reimbursements through accurate workflows and timely follow-ups. 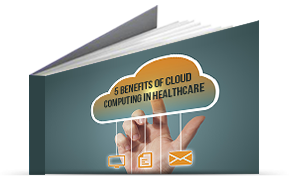 Learn all you need to know about cloud technology in a health care IT setting. Adopting cloud technology is the remedy to various threats that practices are facing these days. Download this White Paper and learn what it means to be ‘in the cloud’. 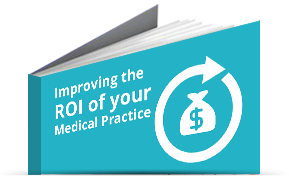 Learn the 4 key steps needed to generate profits through satisfied patients. 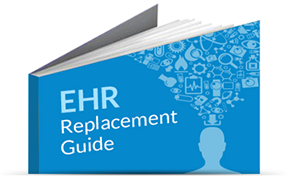 Concerns about EHR adoption - this white paper is for you. Embrace cloud technology to save more.